The Holiday Sip & Shop event at Grovewood Gallery will take place over two weekends: December 9 - 10 and December 16 - 17, from 10am - 6pm each day. During this special event, all gallery merchandise will be 10% off. 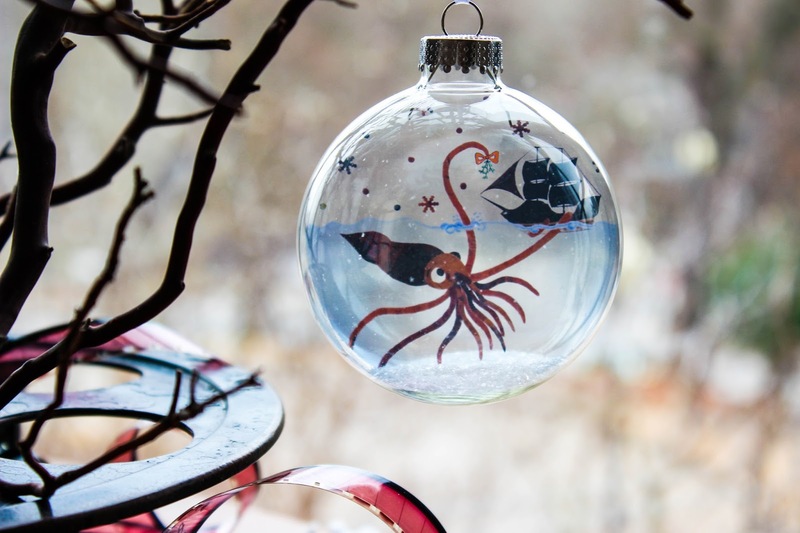 Holiday shoppers can also take in craft demonstrations by local artists and enjoy complimentary wine, warm cider and cookies. All demonstrating artists will have original works of art for sale (10% discount does not apply to demonstrators’ artwork or custom/special orders). Painter Cynthia Wilson will demonstrate acrylic layering on canvas. Cynthia, known for her brilliantly colored landscape paintings, was juried into the inaugural Art in Bloom show at The Gallery at Flack Rock and was recently featured in Who's Who in American Art. 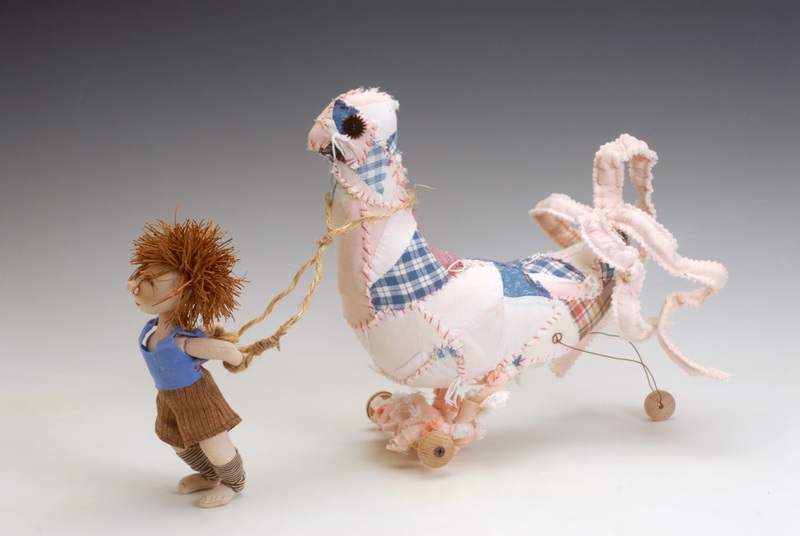 Doll maker Charlie Patricolo will work on cloth dolls in various stages of completion and transform them into delightful creations full of life. Visitors will have the opportunity to enter a free drawing for one of Charlie’s signature dolls. 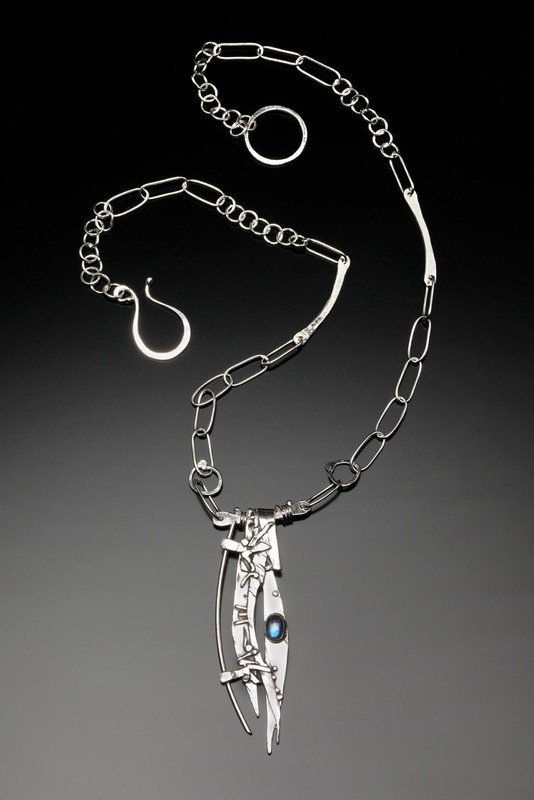 Jewelry artist Terri Lefler will talk about her design process and demonstrate stone setting. Terri studied under master metalsmith Bill Churlik of Earthspeaks Art, where she developed the foundation and methods that underlie her style. Fiber artist Karen Kennedy will demonstrate needle-felting using locally dyed wool, creating pumpkins and snowmen. Jewelry artist Joanna Gollberg will demonstrate silversmithing, stone setting, and metal piercing techniques. Joanna teaches jewelry making at Penland School of Crafts and at Arrowmont School of Arts & Crafts and has written four books on making handcrafted jewelry: Making Metal Jewelry, Creative Metal Crafts, The Art & Craft of Making Jewelry, and The Ultimate Jeweler's Guide - all titles published by Lark Crafts. Grovewood’s 11-acre campus is also home to Asheville’s only Antique Car Museum, the North Carolina Homespun Museum, Golden Fleece Restaurant, 9 working artist studios, and an outdoor sculpture garden. The property, with its six cottages built from 1917 - 1924, is listed on the National Register of Historic Places.